Things got a lot more colorful on the columns that have been the entrance to Sunnyside Mall off of Beacon for 20 years. 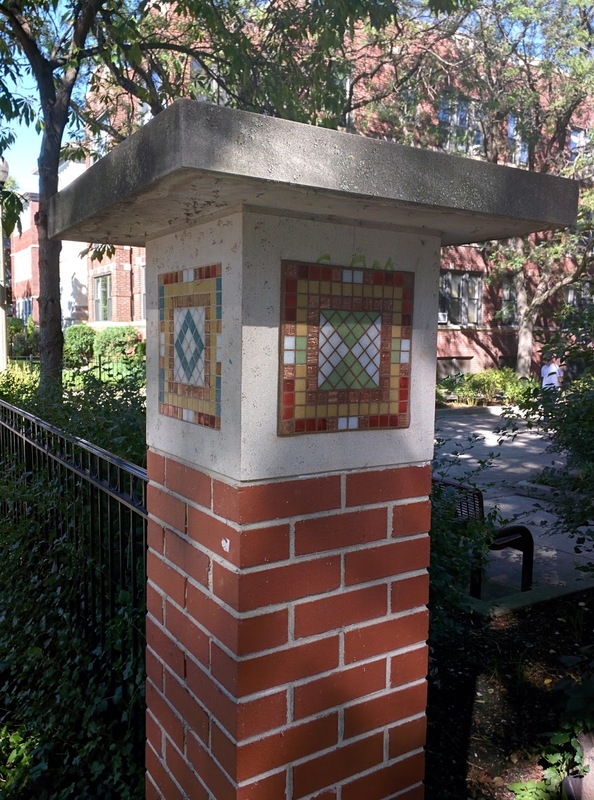 A reader sends us these photos of the now completed mosaics on the 4 columns by Uptown artist Ginny Sykes. "20 years ago, when first installed, these columns on Beacon St were originally supposed to have mosaics installed on all 4 sides but only ended up on 1 side. 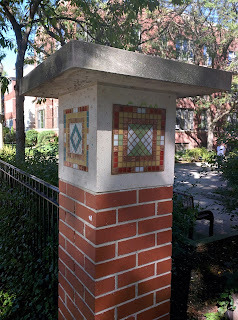 Thank you to Ginny Sykes for holding on to the additional mosaics all these years. 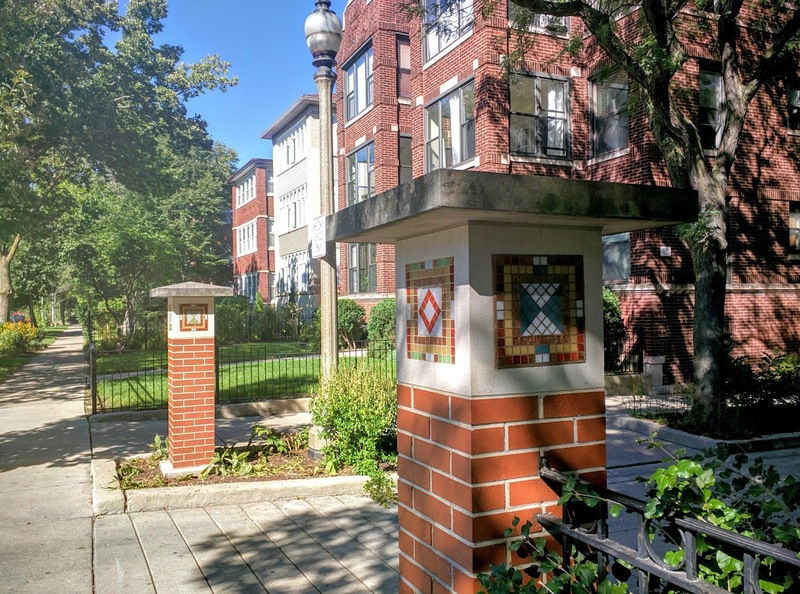 Now the columns are finally complete after 20 years... and they look amazing!"